2016 has been a big year for Sydney's property market. We saw the median value in the city soar higher than ever, among a variety of other momentous changes that will affect buyers in Sydney for years to come. To celebrate the years that's been, and start looking forward to a brilliant 2017 - we've looked back over Sydney's property market over the last year. This is 2016 in review. Considering the recent history of Sydney's house values you'd be forgiven for thinking they'll never stop increasing. Over 2016, CoreLogic RP Data has dwelling price increases at roughly 13 per cent - which seems like a lot but it's certainly less than QBE's figures that show a 24.4 per cent increase in 2015. Is there an end in sight for house price increases in Sydney? That ridiculous level of price hike is thankfully over a year behind us now, and hopefully the Sydney market never sees it's like again. 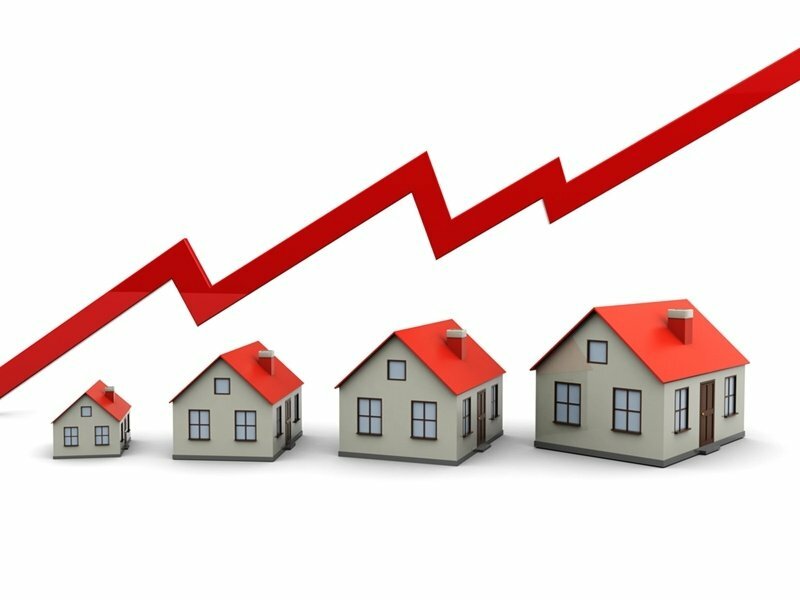 At November 30 CoreLogic had the average value of all dwellings at over $1 million, houses at over $1.1 million and units at over $757,000. Residex has similar figures, and estimates that median house values are $1.105m and median unit values are $715,000. As you can see, the property market's in need of a price moderation - something that's definitely on my Christmas wishlist for this year! Sydney's great construction boom is still in swing, but signs have emerged recently that it may be winding down. Australian Bureau of Statistics reported building approvals for one, have been lower by month than the same time last year for several months now. The Housing Industry Association's data paints a similar picture. It shows that dwelling starts have actually increased in 2016 but will fall by 13 and 22 per cent respectively in 2017 and 2018. With undersupply and excessive demand to blame for Sydney's problem with dwelling prices, let's hope that the city is doing enough to bolster the housing stock. Sydney's median price is forecasted to increase by around 4 per cent in 2017. Perhaps the record number of housing constructions during 2015 has already affected Sydney's property prices, setting in motion the much-forecasted slowdown. Domain Senior Economist Dr Andrew Wilson estimates that Sydney house prices will rise around 4 per cent in 2017, with unit values going up by 3 per cent. This is in stark contrast to Louis Christopher from SQM, who suggests that continued tight supply will lead to prices rising double digits - over 11 per cent in 2017. Meanwhile, QBE's 2016-2019 property market forecasts supports a stronger slowdown, predicting that Sydney's median price wil increase by only 1.7 per cent in 2017, before dropping in both 2018 and 2019. Unit prices are expected to moderate even further, by up to 6.8 per cent over the next three years. Forecasts are often out of sync with reality, but there's certainly signs emerging that say things are about to change. I believe Sydney and Melbourne will continue to lead the national markets, but the price growth will be strongly constrained by lower income growth. I believe Sydney and Melbourne will continue to lead the national markets, but the price growth will be strongly constrained by lower income growth. The jobs market and transport infrastructure projects will be the big drivers for property growth in the year ahead. Whatever occurs with Sydney's property market, buying when it's right for you is the most important thing. If you're ready to enter the property market, get in touch with the team here at Propertybuyer - we're all about helping you get the best out of your purchase no matter the state of the market. There is never a perfect time to enter the market. But don't procrastinate forever. Think back 10 years ago to 2006 prices. Don't you wish you had bought more properties then?